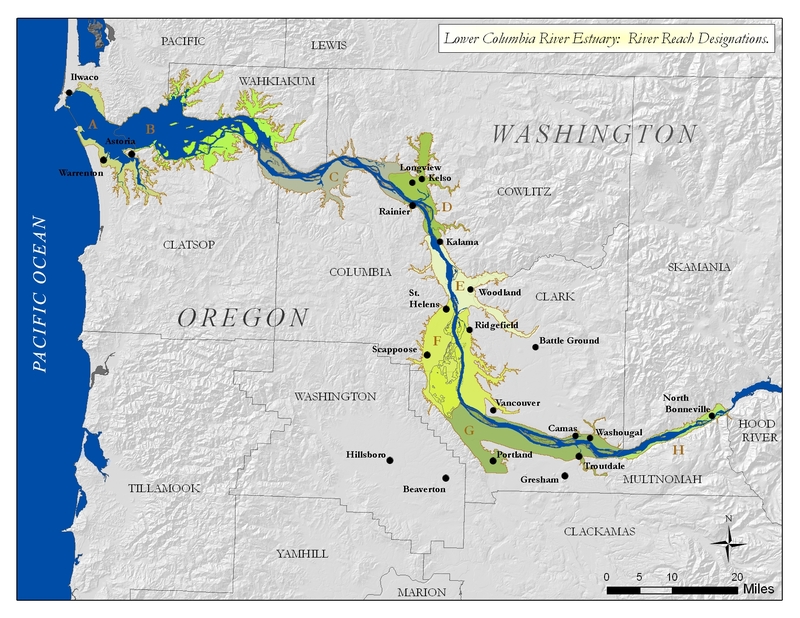 Welcome to the Columbia River Estuary Science and Policy Exchange. 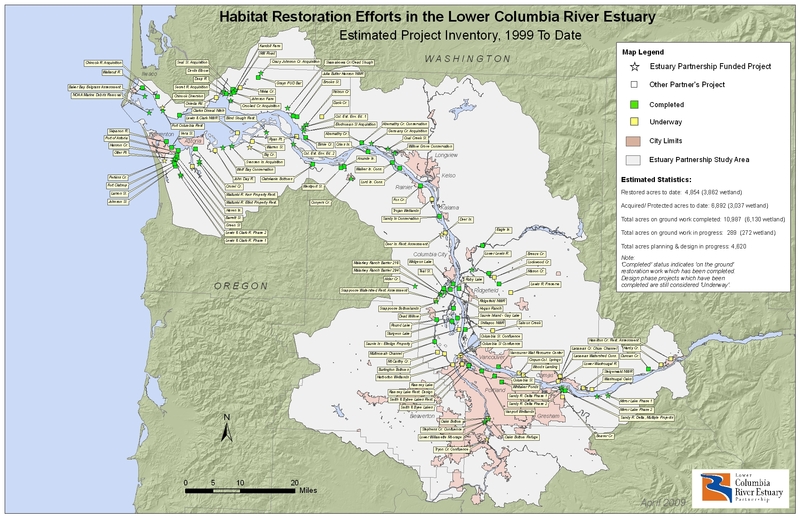 Purpose: To facilitate an exchange of information and ideas among members of the Council, the scientific community and fish and wildlife managers regarding ongoing habitat restoration work and RM&E in the lower Columbia River and estuary. 8:55-9:15 The current state of knowledge on how juvenile salmon use the Columbia River estuary and plume habitats, including a summary of the Council's 2007 Science-Policy Exchange.